It is with regret that we have decided to stop supporting and developing easyGen. easyGen was a very successful and ground breaking product but our core business is risk, audit and compliance management software. In all probability easyGen will not work in Windows 8 or better. Because easyGen is still a popular product we will allow people to continue to use easyGen free of charge with a free license and download easygen on the understanding it is discontinued. You can also get all the plugins for half price. Free! Free! Free - easyGen is now free. Click Here for your free License. Free, easyGen is now free! 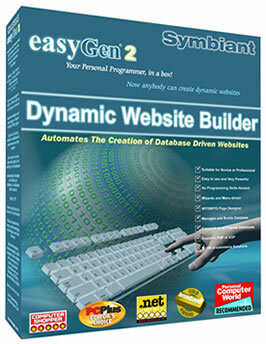 easyGen and Symbiant are Trademarks of Credit Card Merchant Services Ltd.